The Quality Standards were set to improve the consistency of service provision across the UK and provide a framework and benchmark that could be used to develop and improve the quality of services to male survivors by recognising their specific needs. 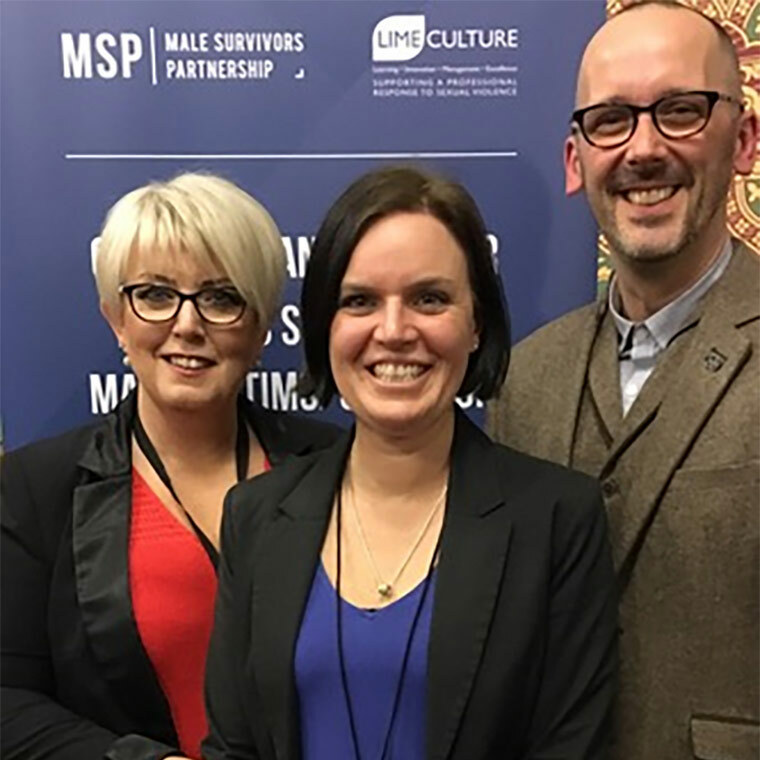 Neil Henderson, chairman of the Male Survivors Partnership said: “The board of the Male Survivors Partnership are overwhelmed by the appetite for the independently accredited Quality Standards. Requests have been received from a wide range of organisations across England and Wales – it really has been quite astonishing. Since the launch, 10 services have been selected and progressed through the independent accreditation process with one, Victim Support West Yorkshire ISVA Service, gaining the first official accreditation earlier this month. Alisha Thomas, ISVA Team Leader from Victims Support West Yorkshire ISVA Service said: “We are so proud to have been the first service provider to be accredited for the Quality Standards. We have found the whole process so rewarding and have used it as an opportunity to improve a couple of areas of our practice but also proved that we operate at the highest possible standard which gives our service users real confidence in what we do. Following additional funding, 10 organisations will be selected following an application process to become part of the accreditation, monitoring and support programme enabling them to achieve a ‘Quality Mark’ once they are able to evidence that they meet the quality standards.